View live ski conditions, snow totals and weather from the slopes right now with Skilift Herzogsreut Hinterschmiding webcams. Get a sneak peek of the mountain with each webcam stationed at various locations. 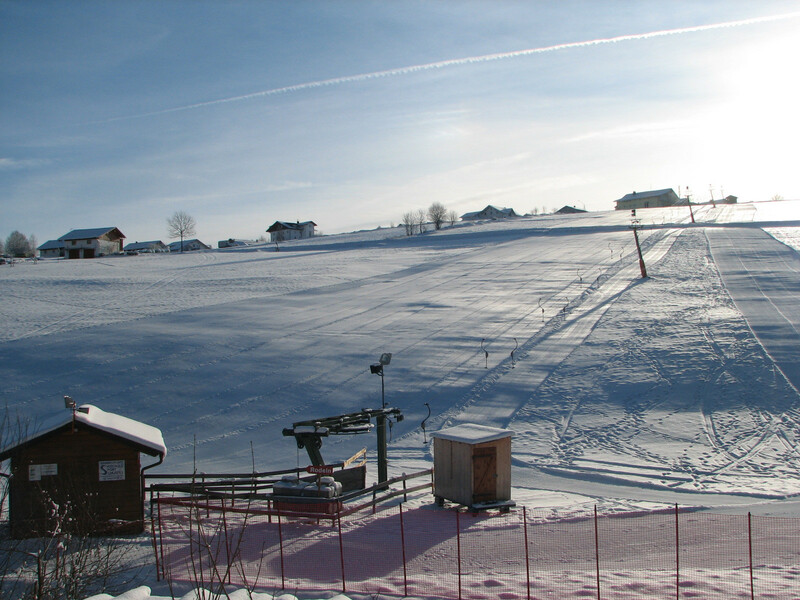 Click a webcam view and scroll through the images or click Play This Day to see the Skilift Herzogsreut Hinterschmiding webcam at different time increments. Skilift Herzogsreut Hinterschmiding webcams are provided to OnTheSnow by the resort and are updated through their webpage.